Inner Soul Organics has featured several times on the blog before, in fact it is a brand I come back to again and again for it’s beautiful formulas. 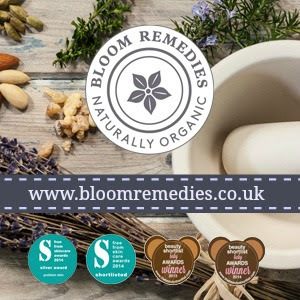 Founded by Aromatherapist Emma Coleman in 2011 the brand combines Emma’s knowledge of holistic therapies with a bespoke approach to skincare, in fact it is one of the few brands to provide a bespoke service for those wanting something made for their specific skin concerns. 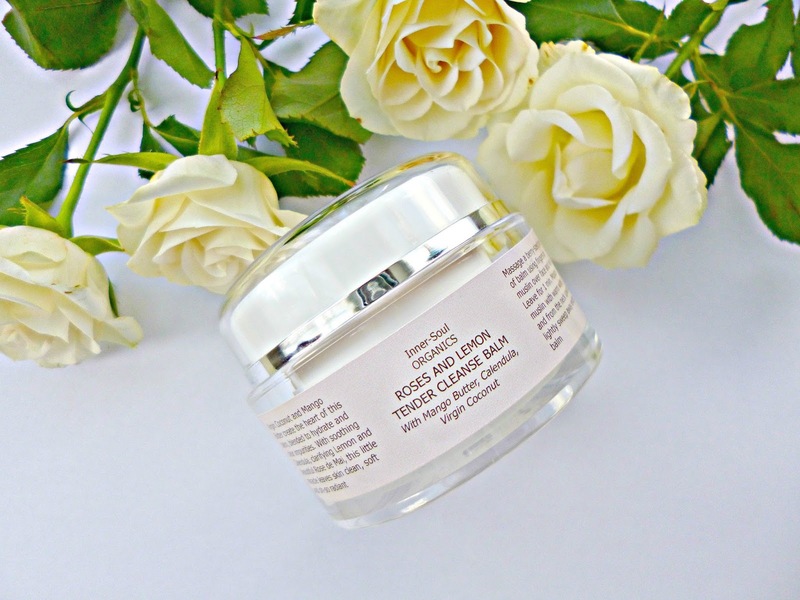 Today I have one of their newest additions to the facial range to show you the Roses and Lemon Tender cleansing balm (£25 for 30 mls) which is a gorgeous soft and gentle cleansing balm, perfect for showing skin some tender loving care. The Tender cleansing balm contains virgin coconut and mango butters for a deeply luxurious cleanse suited to dry and sensitive skins. I have been reaching for this when I want to really enjoy a facial massage. It also contains Rosehip oil, which is perfect for nurturing the skin and calendula which is a great herb for sensitivity. 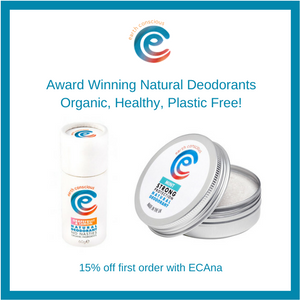 It is 100% natural, 98% made with organic ingredients and unlike the majority of cleansing balms doesn’t contain any beeswax so is completely vegan as well. The cleanser will remove most make up with ease but I tend to use it on dry clean skin on the days when I haven’t used any make up and my skin needs a treat. The scent is one of my favourite things about this cleanser, granted it doesn’t affect the performance, that speaks for itself, but it feels like such a treat to use. 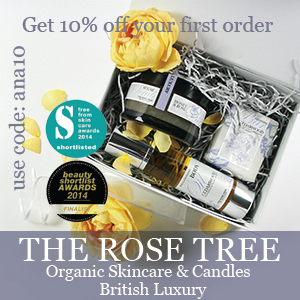 It combines Rose, lemon, bergamot and Benzoin in a gentle but fragrant and relaxing scent. The balm starts off solid but soon melts to a luxe oil, it is very softening on dry skin, I like to massage it in to dry skin and remove with a warm cloth for a light exfoliation as well. You find Inner Soul organics at www.inner-soul.co.uk and selected products on the Love Lula Boutique it is a brand I highly recommend you check out for beautiful aromatherapy products and skincare.